Nothing says summer like watermelon and cocktails. 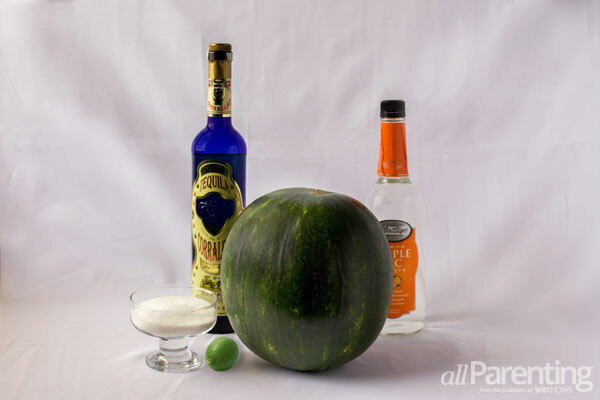 Pairing watermelon, lime and summer's favorite spirits, you can blend up this easy watermelon margarita recipe for your next backyard bash and salud to summer with this refreshing summer cocktail. 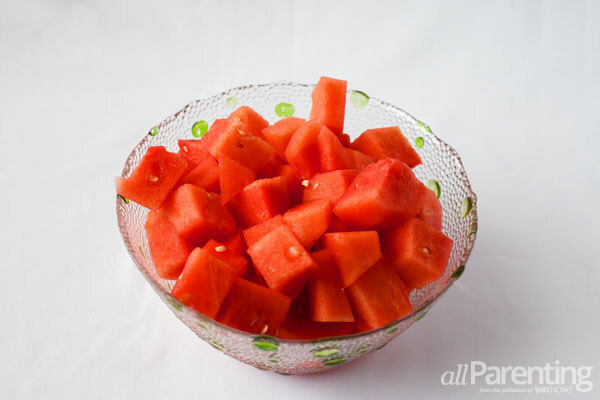 First, dice your fresh watermelon into cubes and pop it in the freezer for at least 2 hours — overnight is even better if you have time. Don't forget to remove the seeds first. Next, place about 2 cups of frozen watermelon cubes into your blender and add in your tequila, orange liqueur, juice from half of a fresh lime and 1 tablespoon of sugar. Blend until liquefied but before it gets foamy. 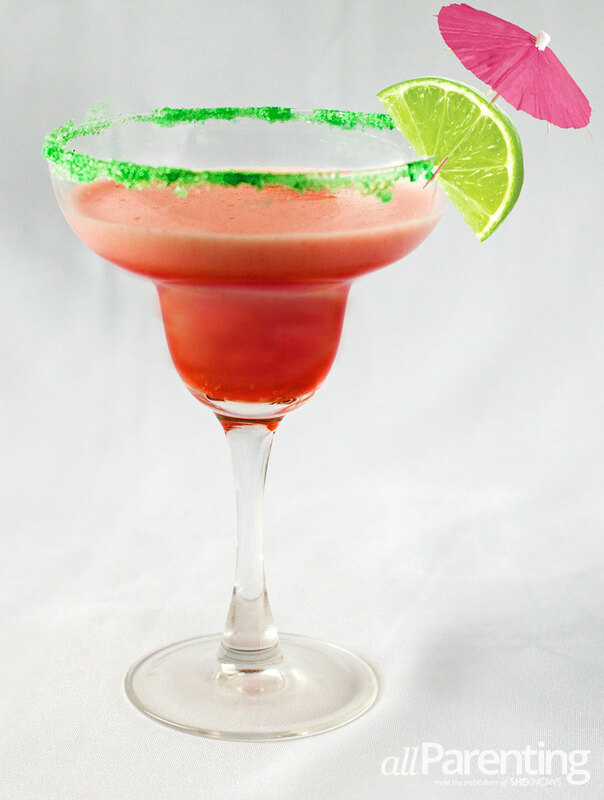 Finally, dampen the rim of your margarita glass, dip the wet rim into the sugar, pour in the margarita and garnish with a lime wedge and your summer cocktail is ready to rock the party.